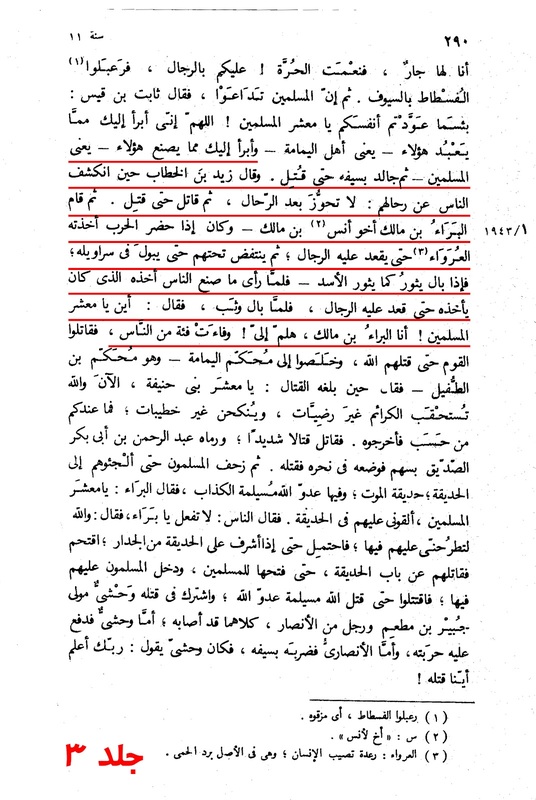 Islam has a code of ethics for all scenarios, including behaviour during Jihad (battle), we are yet to find any code wherein the Prophet (saw) authorised people to urinate while in battle to psych themselves. The foundations of the Sunni sects is based on the principle that the companions are a source of Guidance and they are all 'Just and Truthful.' How would one like to follow in the foot steps of this role model? 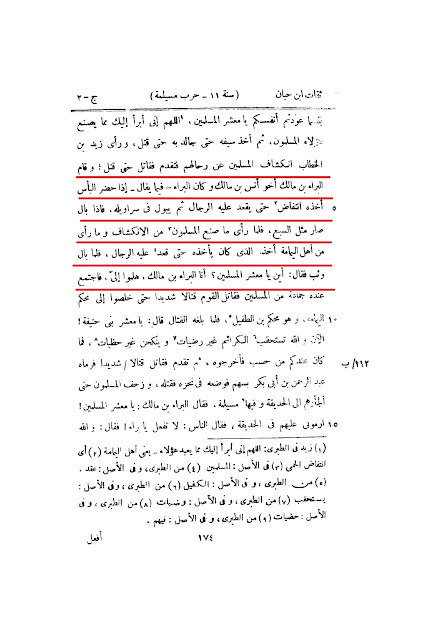 Al-Baraa ibn Malik Al-Ansari, he was one of the Sahaba (companions), from the Ansar of Banu Khazraj. He is the brother of Anas ibn Malik. It was said he participated in numerous battles until he was martyred at the battle of Tustar while fighting the forces of the Persian Empire. Let us investigate his exemplary behaviour and how he used to mark his territory during battle. 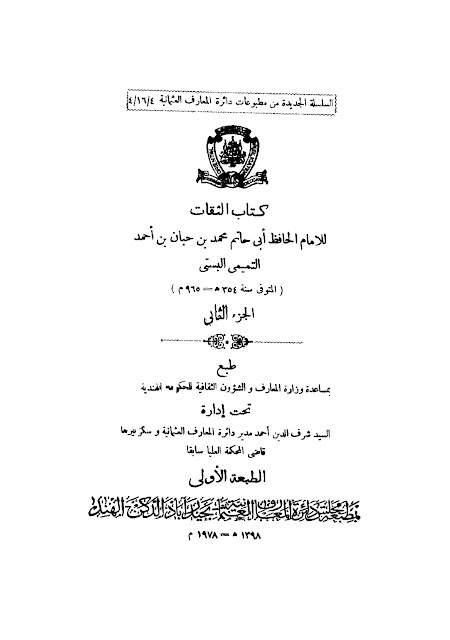 "…And I dissociate myself to you from what these people (meaning the Muslims) are doing. Then he fought by his sword until he was killed. And Zayd, the son of Al-Khattab, saw the exposure of the Muslims from their travelling, so he came forward and fought until he was killed. And Baraa', the son of Malik, the brother of Anas, the son of Malik, and he was Baraa' - as what is said - stood, and when he attended the war, he began trembling until the men sat on him, and then he would urinate in his trousers. And when he would urinate, he would be like a lion. And when he saw what the Muslims did of the exposure, and what he saw from the people of Yamama, he would take what he took until the men sat on him. And when he urinated, he sprinted and said: 'To where, O Muslims? I am Baraa', the son of Malik! Come to me! 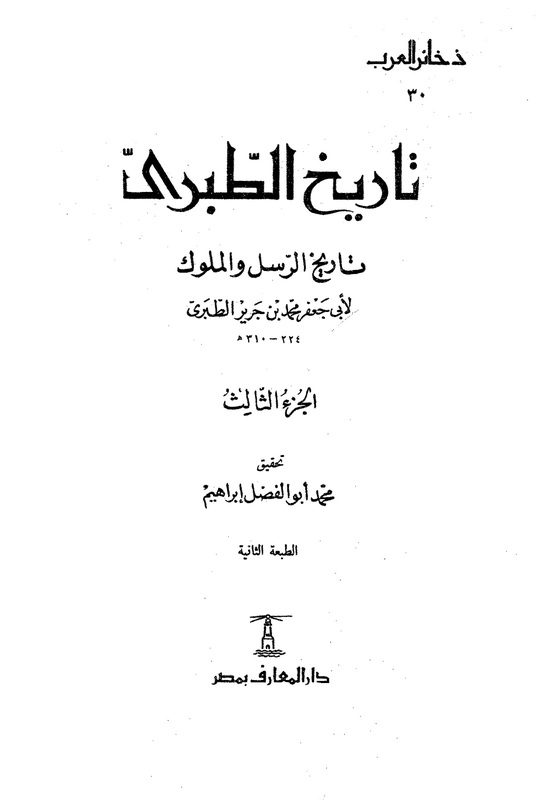 '…"
Source: Kitab Al-Thuqat. Vol. 2, Pg. # 174. "…And I dissociate myself to you from what these people (meaning the Muslims) are doing. Then he fought by his sword until he was killed. And Zayd, the son of Al-Khattab, said when at the exposure of the people from their travelling: 'Do not align after the travelling!' Then he fought until he was killed. Then Baraa', the son of Malik, the brother of Anas, the son of Malik, stood, and when he attended the war, he began trembling until the men sat on him. Then he would tremble beneath them until he would urinate in his trousers. And when he would urinate, he would arise like how a lion arises. And when he saw what the people did, he would take what he took until the men sat on him. And when he urinated, he sprinted and said: 'To where, O Muslims? I am Baraa,' the son of Malik! Come to me! 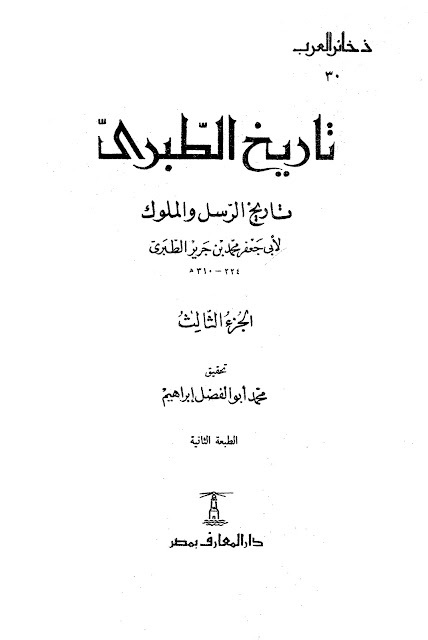 '…"
Source: Tarikh Al-Tabari. Vol. 3, Pg. # 290. Are you guys still active to answer few question. If i want to ask some ques where i can send.